I already have a Pathfinder/d20 version of this book completed. Converting fairies to a 5e System is a bit trickier, however, and so requires some rewrites. Still, most of this book is completed. This book will use actual mythology and folklore to help you understand the world of deities, fairies, and magic from a time when people gossiped about encountering the magical world the way we might discuss encountering a celebrity. With this book the GM will be able to create new rich adventures, and NPC’s for the characters to overcome, meet, and befriend. PC's will also be given more ways to interact with the world in which they play, through new options, and ways of thinking of their surroundings. In addition to helping you expand the worlds in which you already play, this book can help you to develop your own world. Either way, this book will be different from most Manuals and Guides, because it will use quotes from actual myths and tales to explain the different creatures within. 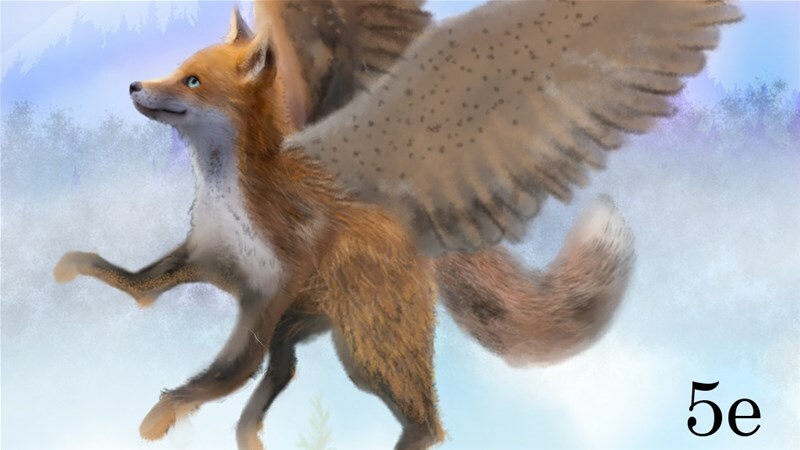 Ancient peoples believed that nearly everything had a cause that the fortunes and misfortunes, and even the strange behaviors of humanity occurred because of magical creatures that inhabited everything. Known by many names these faeries, fey, good folk, spirits, etc would help inspire artists, cause cows to grow ill, or make winter come early.